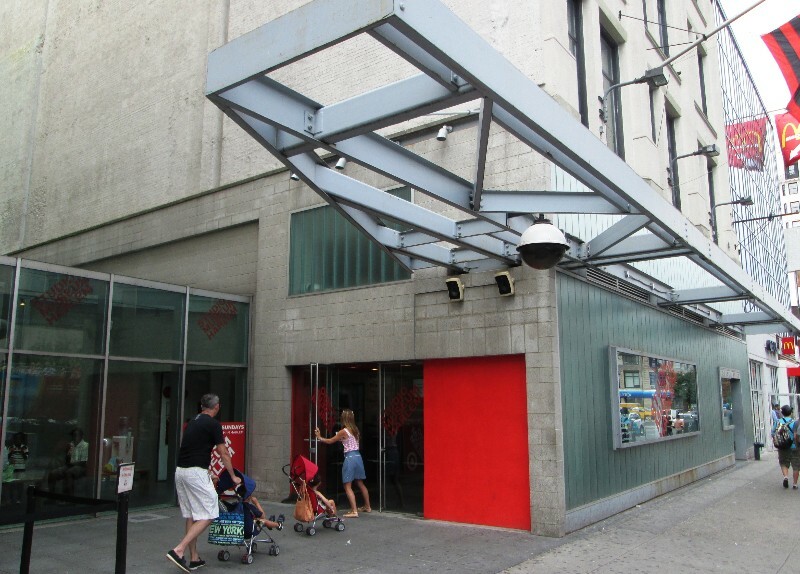 Since opening in a rented loft at Fifth Avenue and 125th Street in 1968, The Studio Museum in Harlem has earned recognition for its catalytic role in promoting the works of artists of African descent. The Museum’s Artist-in-Residence program has supported over 100 graduates who have gone on to establish highly-regarded careers, including Chakaia Booker, David Hammons, Kerry James Marshall, Julie Mehretu, Wangechi Mutu, Mickalene Thomas and Kehinde Wiley. A wide variety of Education and Public Programs bring art alive for the public through lectures, dialogues, performances and on-site and off-site interpretive programs. Museum exhibitions expand personal, public and academic understanding of modern and contemporary art and broaden the scope of art historical literature through the production of catalogues and brochures.